Smartphone is the most popular gadget that replaces usage of both mobile phone and laptop with one. Running with Android Operating System, Smartphones and Tablets are ruling the present technology world. Android phones have made easy the job of voice calling, video calling and email communication within a single device perfectly. Users preserve memorable pictures, recorded video files, movies, contacts, emails, applications and many more on Android Smartphones to access it at required times. If any of these important files goes missing or get deleted from Android device then it is very disappointing. 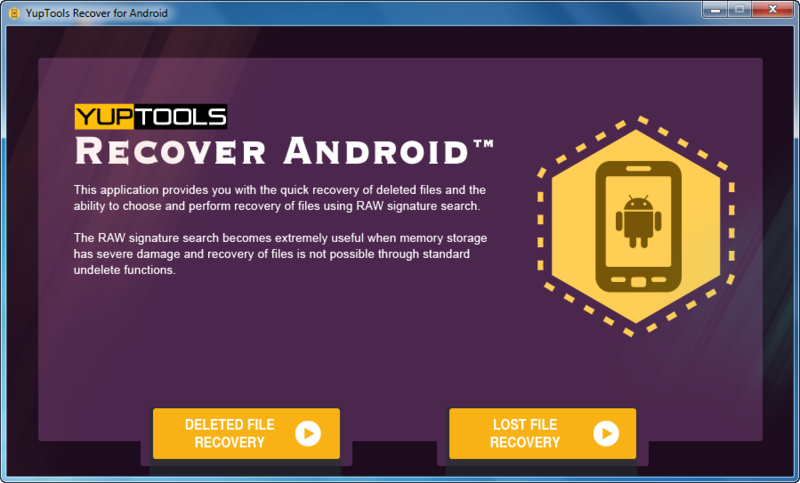 Nevertheless, files from Android gadgets lost or deleted in numerous ways can be retrieved back with the use of Android Recovery tool. 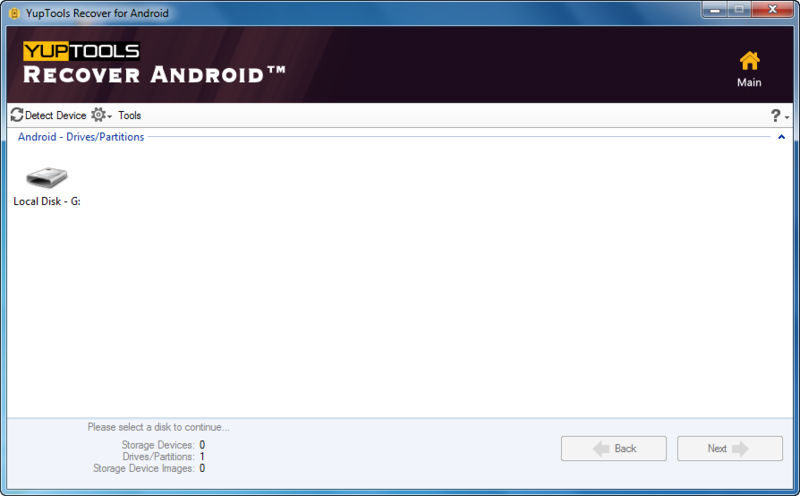 Efficient to restore data from Android phones after formatting, resetting, etc. Can bring back files from Smartphone models like Samsung, Acer, Dell, LG, Motorola, Sony etc. Compatible on Windows computers functioning with Windows 8, Windows 7, Windows XP etc. 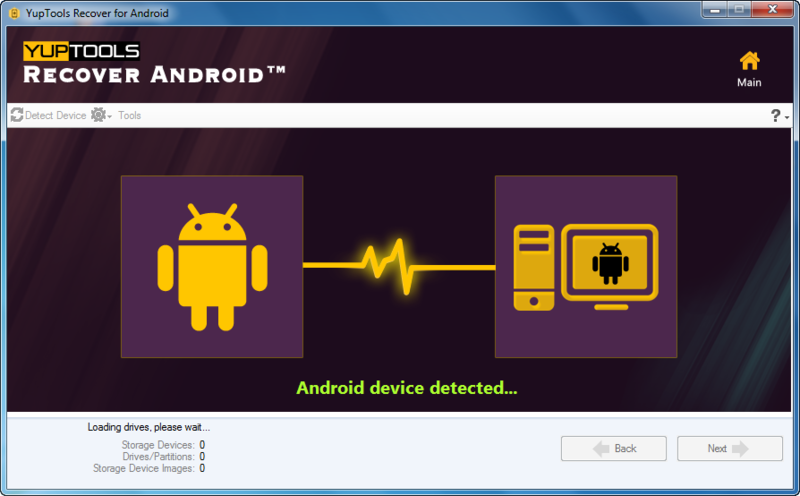 YupTools Recover for Android is developed by skillful and professional data recovery experts. This software do not alter the file contents during recovery process, thus ensures secure way of retrieving lost and erased files. It includes user friendly interface and simple recovery steps with which even a novice user can also perform perfect restoration of Android data. Adding to this, using ‘Preview’ option user can view rescued data before saving it. This software can smoothly repair corrupted / damaged DOC and DOCX file and make it as a healthy and accessible Word file on Windows computer. 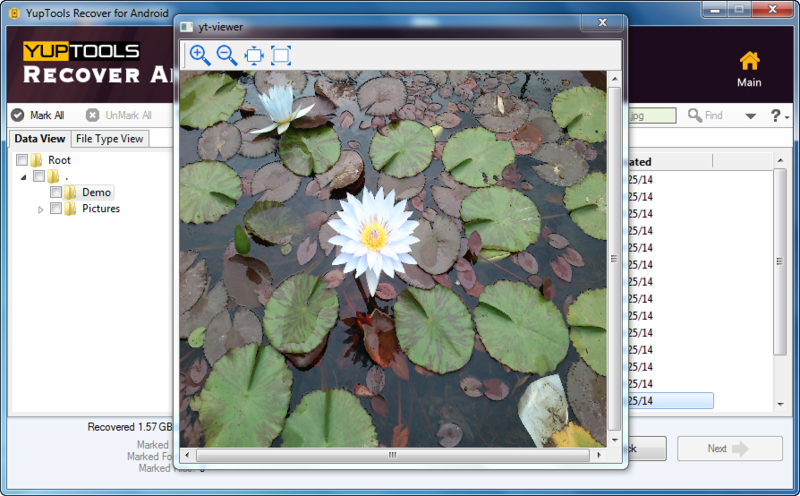 Along with repairing, it will help to recover attributes of Word file within a short span of time. Efficiently recover deleted or lost data from any version of Windows Operating System using the world class YupTools Recover Windows Utility. Data can be recovered from formatted / reformatted partitions.